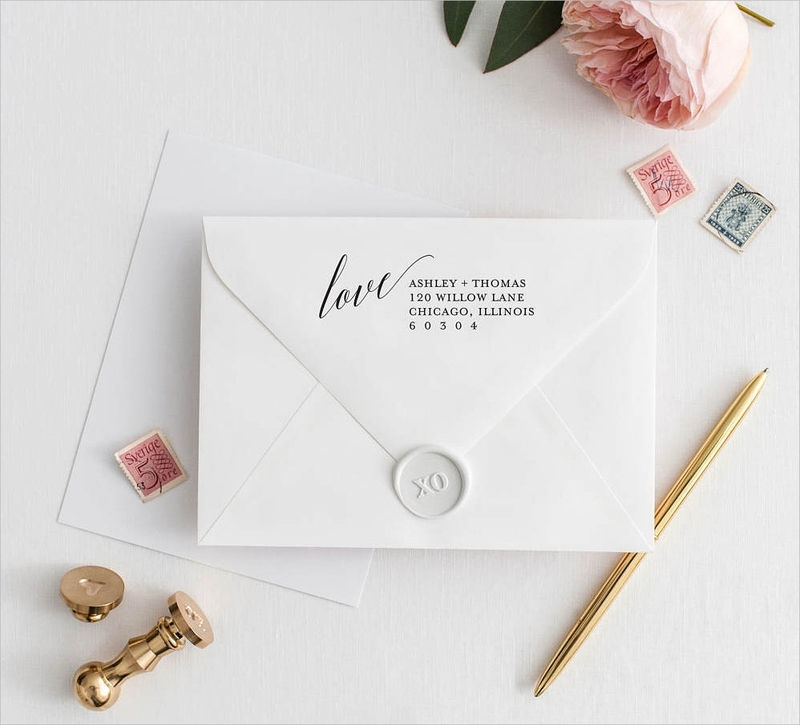 Wedding envelopes are just as important as your wedding invitations. 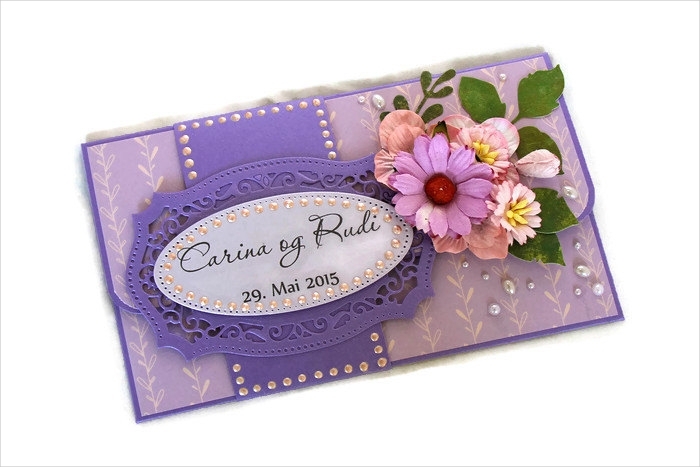 They hold your precious invitations are the first thing that your invited guests will see. Although quite a work of the hand, you should still put equal effort into making them. 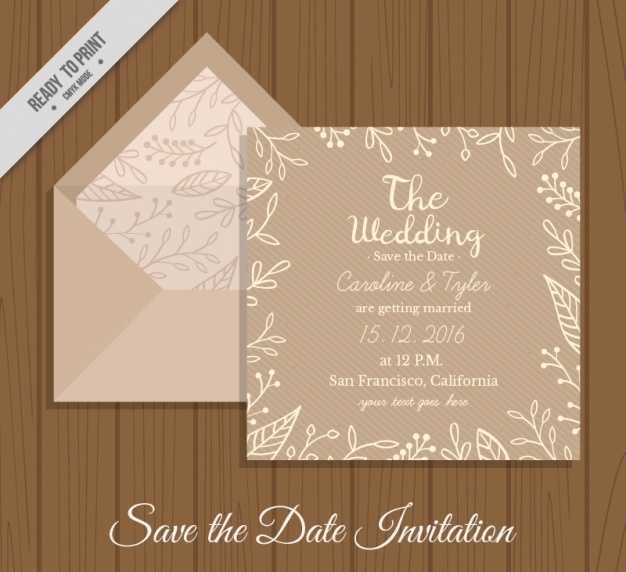 Good thing there are invitation envelope designs you can download! 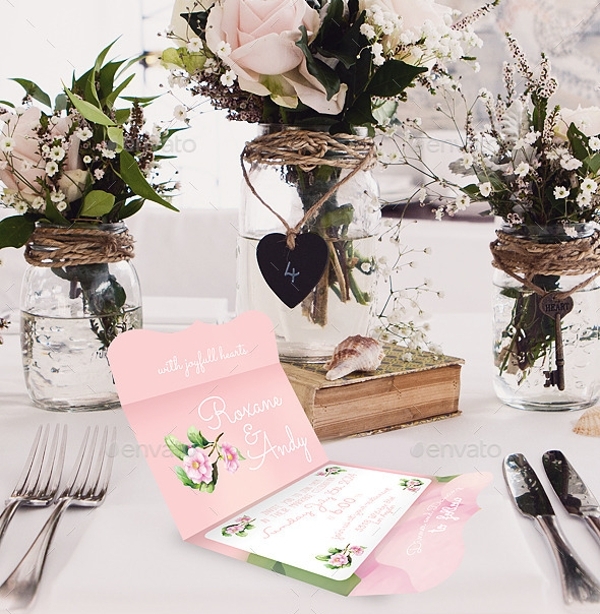 These designs can match the type of invitation you have, be it a modern postcard invitation or a formal elegant one. You can apply these designs to your own invitations. 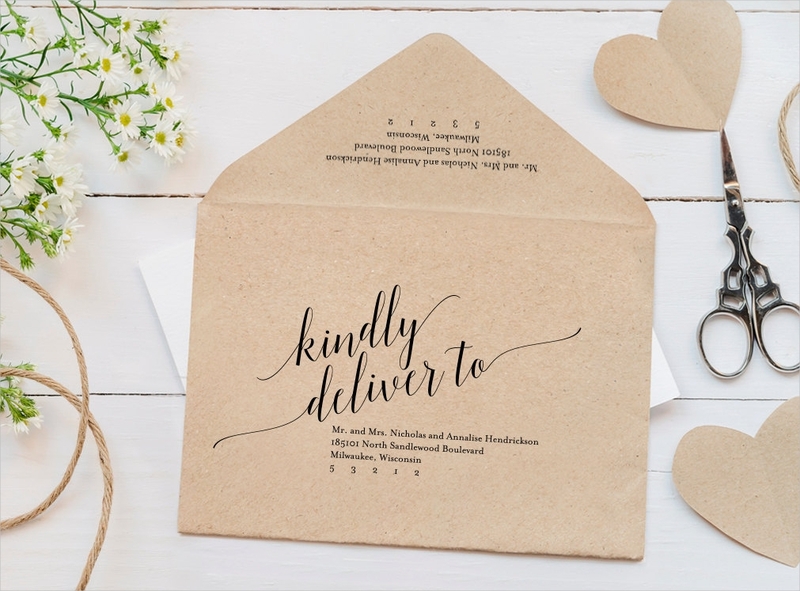 Have the most romantic wedding of the year with a lovely invitation card to send to guests placed in a just as beautiful envelope. You always want the best for your wedding, regardless if it is the minute details or the big requirements for it. There are many things you have to think about and multiple things to prepare for. Because of that, you also need the best resources to complete what your wedding details. A short guide follows on how you can have the best card envelope designs. What theme do you have in mind? 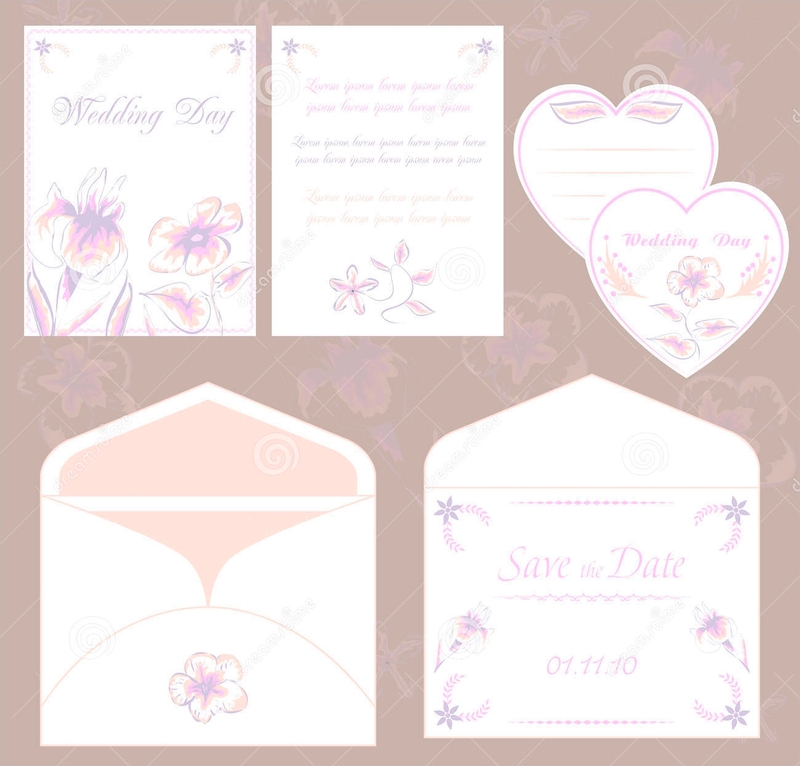 The theme for your wedding is the same theme that is applied to your envelopes and to your wedding invitation. These things should not be in contrast with each other. 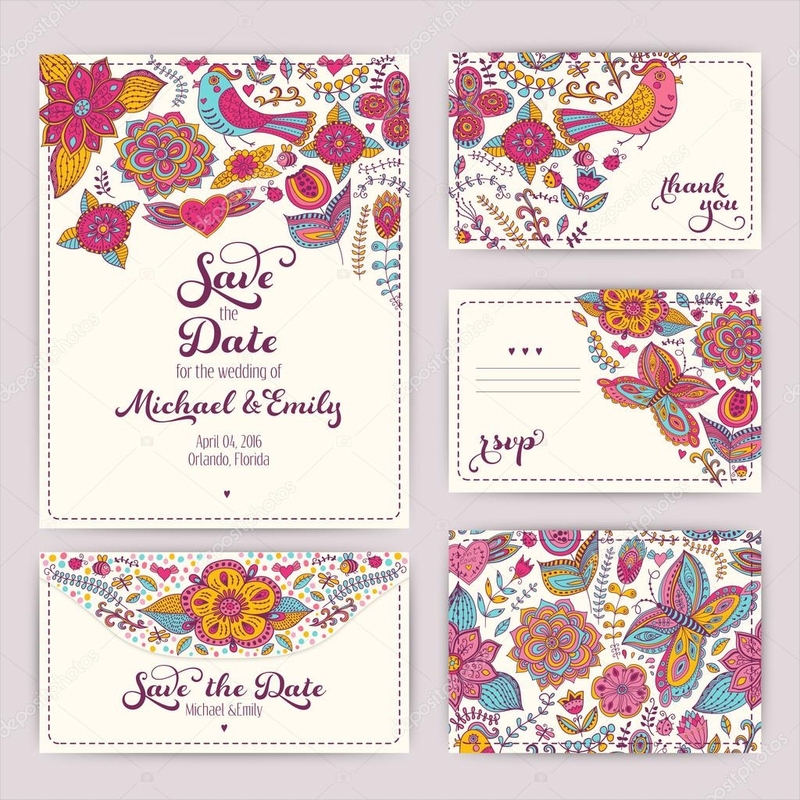 You can find sample themes online that you can use for your own envelopes. Are you willing to pay extra? Going the extra mile with your designs may add to your overall cost. Consider your budget when picking designs. Make sure that your budget will be able to support your chosen design. When do you need it? Know your deadlines when picking designs. Remember that intricate designs take a longer time to finish than minimal ones. If you are in a rush, it is advisable to pick less detailed designs to expedite production. 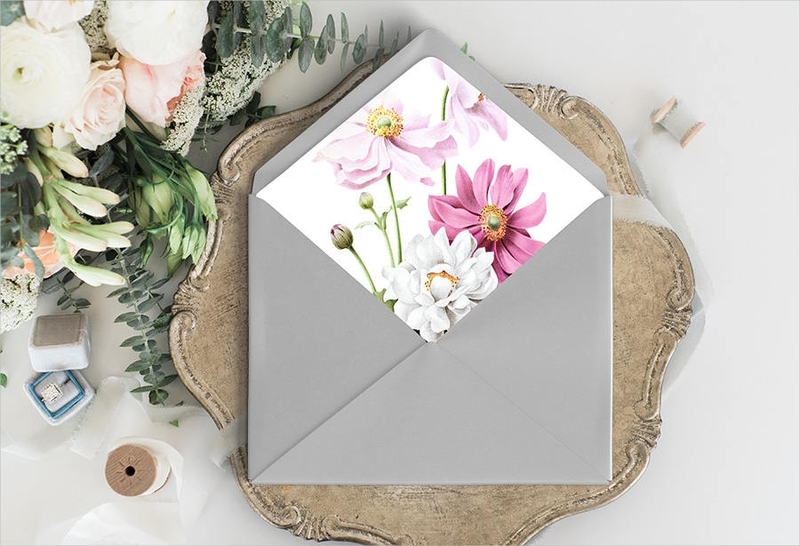 There is no doubt that you want a wedding invitation envelope that stands out just as much as how your invitations do. Pick envelope sizes that can fit your invitation. 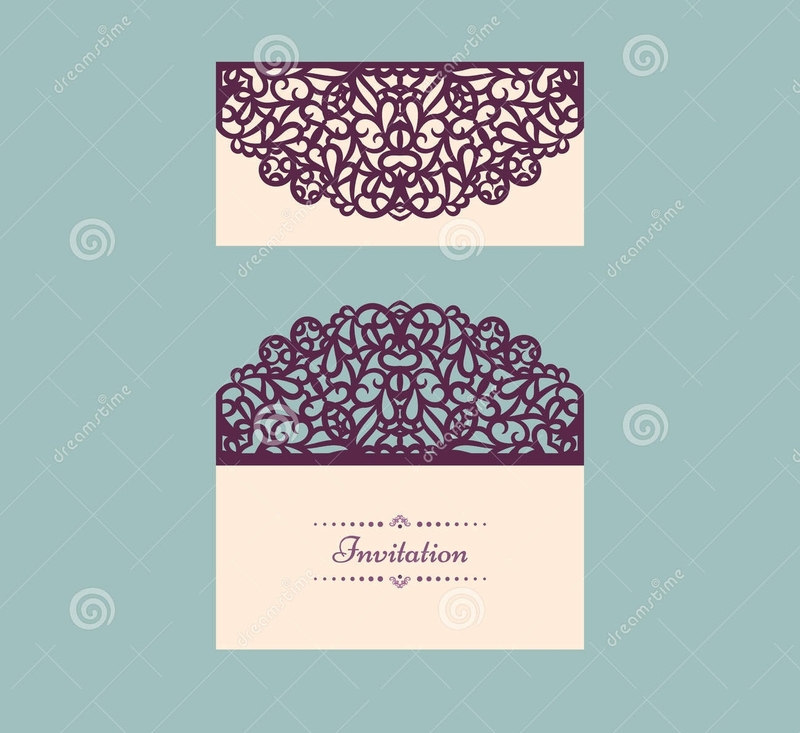 How big or small your envelopes also affect your invitation design. Pick and invitation that is big enough to contain the invitation without damaging it but also pick something that is small enough to be held in one hand. The samples you will see online for from A7 envelope template to A5 envelope templates. Add your own initials through stamps. Leave your own mark on the envelope. You can use the classical method of putting stamps on envelopes. There are cheap waxes that you can by with an initial molder that is also affordable. Meanwhile, if you are trying to be low-key with your invitations, customized initial stickers will also be acceptable. Hand write the names. Lastly, hand write the name of the recipients of the invitation. This will make them feel more special and at the same time lets you connect with your guests.